Raw Genesis : Ways to Use Dandelion Greens: Make a Green Smoothie! Ways to Use Dandelion Greens: Make a Green Smoothie! 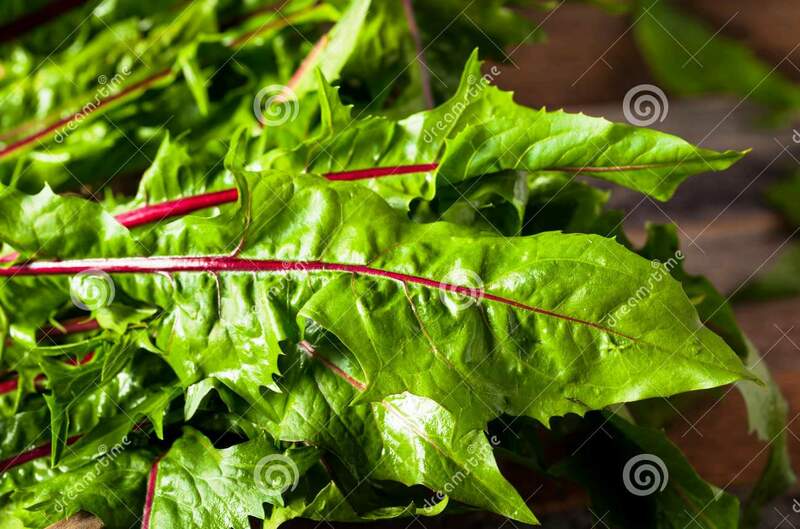 detox (start with only 4-8 dandelion leaves), and starts to clear up the brain fog! process. Sip by itself without consuming other breakfast items if possible. Enjoy! Hi Cynthia, I really like your blog! It is similar to the one I am working to create, except I don't do overt fats because of my type 1 diabetes. :) Here is the link; please check it out! www.healthyskinnybeautiful.com God bless!